Would you have a prediction of building some issues of your feedback forum(FF)? There are interesting topics there (#263890, #306910). 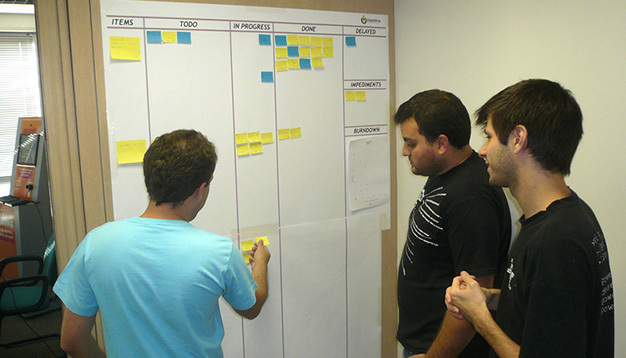 Have you ever thought about to publish a product roadmap? Or even a release plan? About your FF, do you think it’s the best place to save your issues? Think about to use a public account of PangoScrum or Tender Support (http://tenderapp.com/).